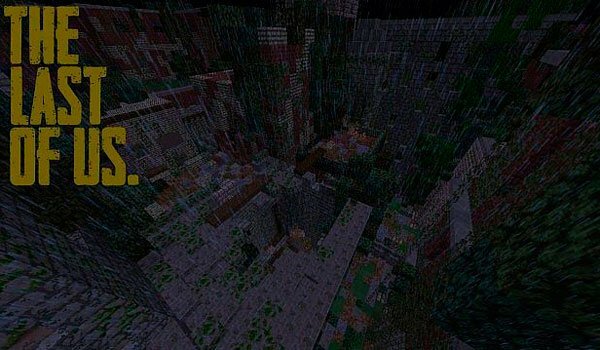 Enjoy new adventures in Minecraft with this map based on the map’s game. The Last of Us 1.8 offers a new world in a post-apocalyptic vision. A virus has infected the entire human population. You’re a survivor, but are surrounded by infected beings who will go for you. You can not stay here any longer, you must leave the place and look for a safe place to live. The map gives us slow enemies, but powerful, as well as fast enemies, but weak, also new items and quite hours of exploration. The map adds a file to download with a resources bundle that includes especial textures to create a darker and gloomy enviroment to this map. 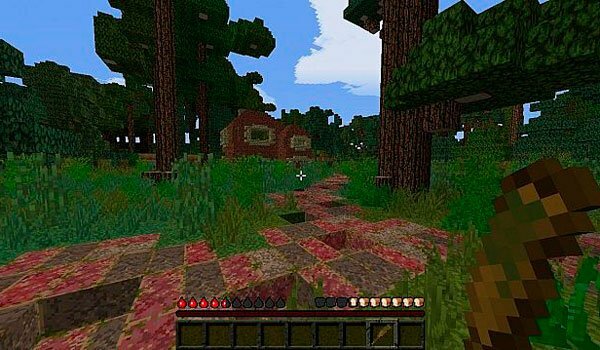 How to install The Last of Us Map for Minecraft 1.8? Paste the “Resources – The Last of Us” file inside resourcepacks. Paste the downloaded map file within “saves”.